While traditional gasoline powered cars can more or less travel the same distance on a tank of gas over their whole lifetime, electric cars don't quite work that way. Electric batteries degrade over time and this is one of the biggest hurdles to overcome when producing an effective electric vehicle. New crowd-sourced data from Tesla vehicles shows however that their batteries perform surprisingly well over time. The information has been gathered by a group of dedicated European Tesla owners and is publicly available online. Originally reported by Electrek, the data shows that the vehicle battery packs have roughly a 5% degradation in capacity after 30,000 miles (50,000 km). Although this is not official lab-generated data, it may in fact be more useful since it represents what real users would experience. Going further, the battery packs retain more than 90% of their initial capacity after more than 160,000 miles. It's not until roughly 180,000 miles that the packs start to dip below 90%. 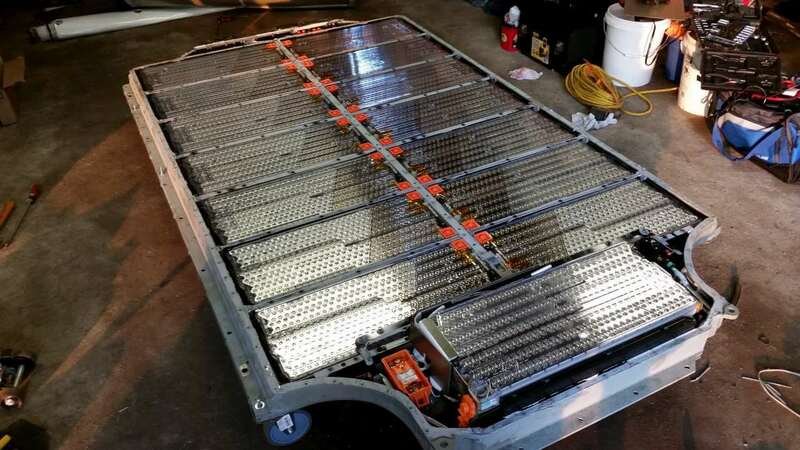 Despite Tesla's strict quality control measures, we can clearly see that not all batteries are the same. The owners that gathered these data tried to account for the outliers by taking into consideration how frequently the packs were charged, but came to no conclusion. Battery experts recommend charging up to 70% on normal days and only going up to 100% for long trips. Tesla explicitly does not cover battery degradation in their warranty for the Model S and X, but includes a 70% capacity guarantee for the upcoming Model 3. Electrek also reports that the Nissan Leaf, another fully electric car, loses roughly 20% of its capacity over the first five years. This shows that from a battery perspective, Tesla's price premium is certainly worth it.